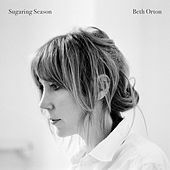 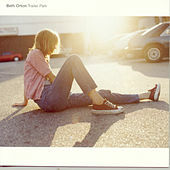 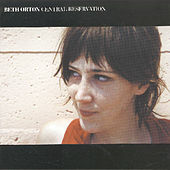 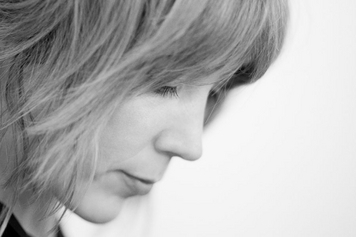 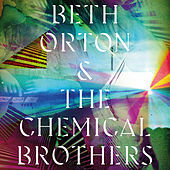 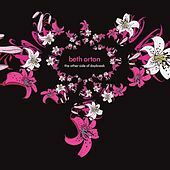 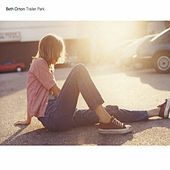 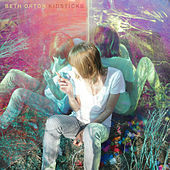 In the decade of electronica, outsider Beth Orton emerged as one of the genre's most innovative musicians. 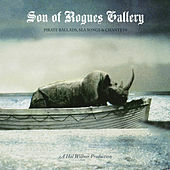 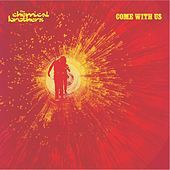 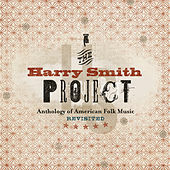 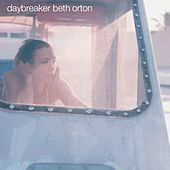 With songs that combined the organic acoustic sounds of folk with the beats of trip-hop, Orton's freshman effort Trailer Park served as a languid survey course covering both old and new. 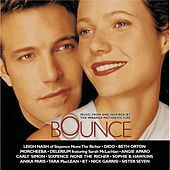 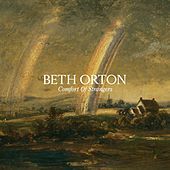 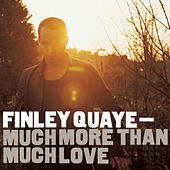 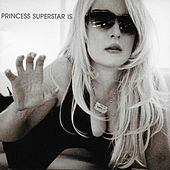 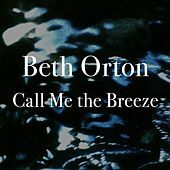 The album's success relied as heavily on Orton's beautiful vocal style -- a smoldering haze of soulful passion and exasperated sighs -- as her excellent, grief-stricken lyrics. 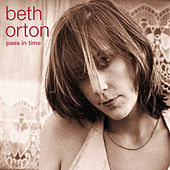 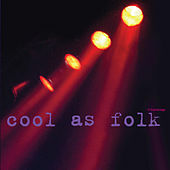 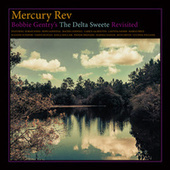 By her second album, Central Reservation, Orton exchanged the danceable beats for a purer folk sound, with equally hypnotic results.